I always get a little excited when I read these words. I chant them in my pujas. 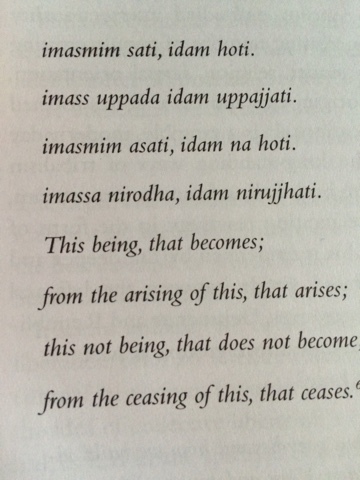 This is a photograph from the book Radical Dharma. Amazon has it coming out June 14th. I found the sharing of experience about race, sexuality and America fascinating. How did I miss this book?